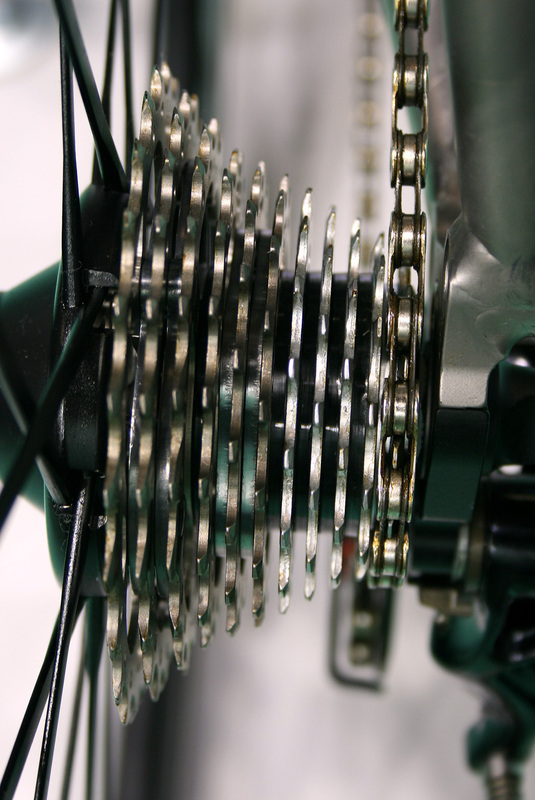 EUROBIKE EXCLUSIVE: 11 SPEEDS AHEAD! If anyone was in any doubt about 11 Speed, just looking around the halls here at Eurobike should put those doubts to rest. Any manufacturer worth its salt has their flagship model kitted out with Vicenzas finest. This isn’t like the Red launch where money talked and Red was offering too big a profit margin to ignore. 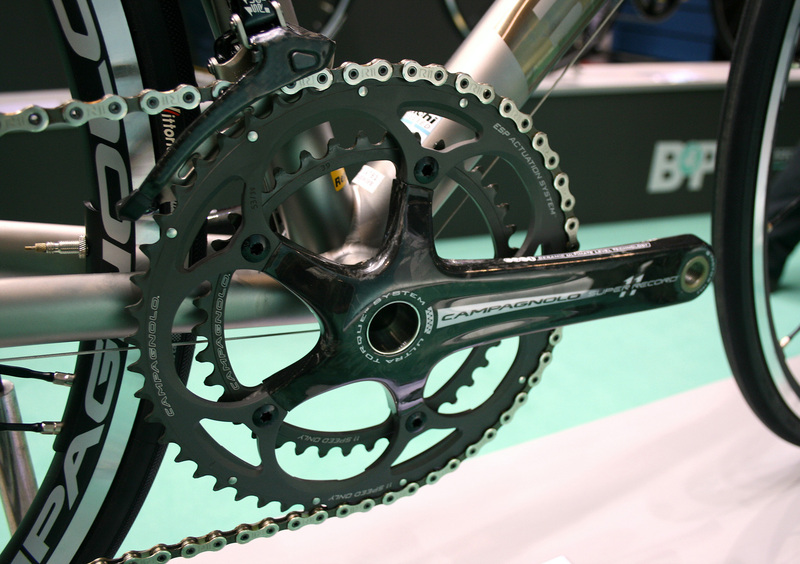 Super Record is expensive and Campagnolo know it. Manufacturers from Cannondale to Merckx via Bianchi, Pinarello, Colnago and countless others have their range topping bikes dripping with Super Record or just plain old Record. Like 10 speed, it looks like many of us won’t have the choice of moving to 11.